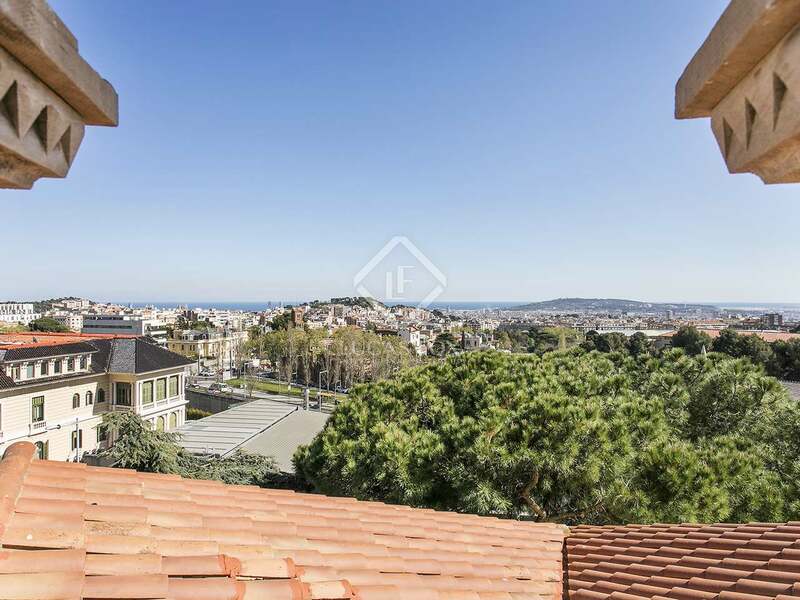 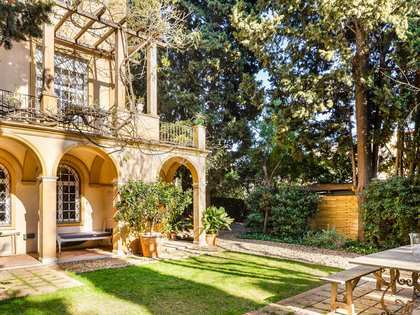 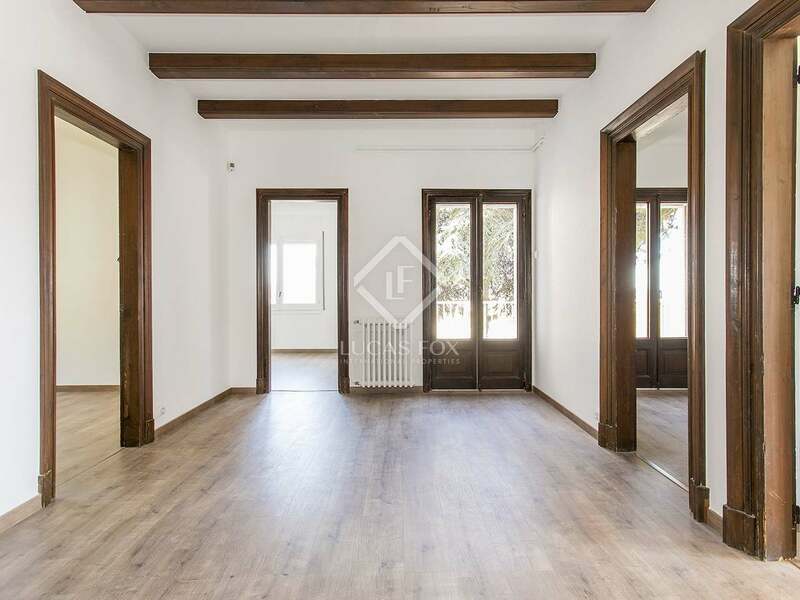 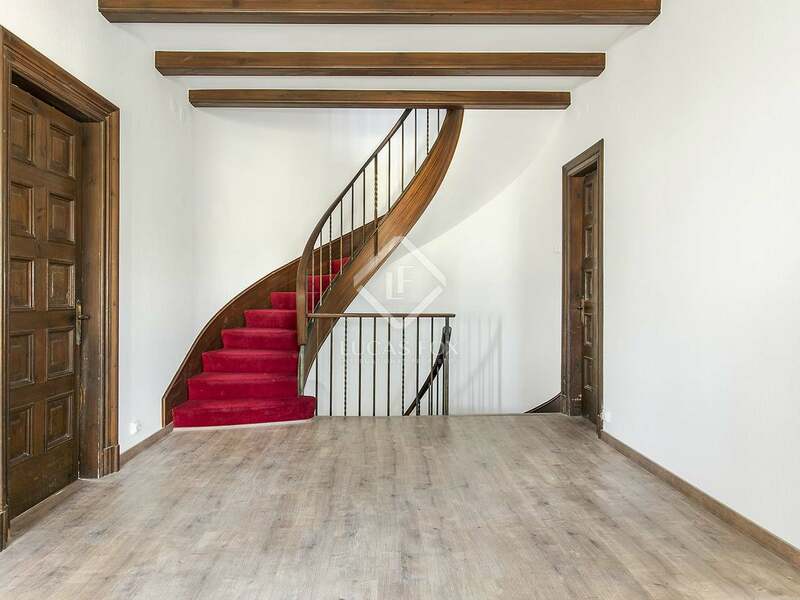 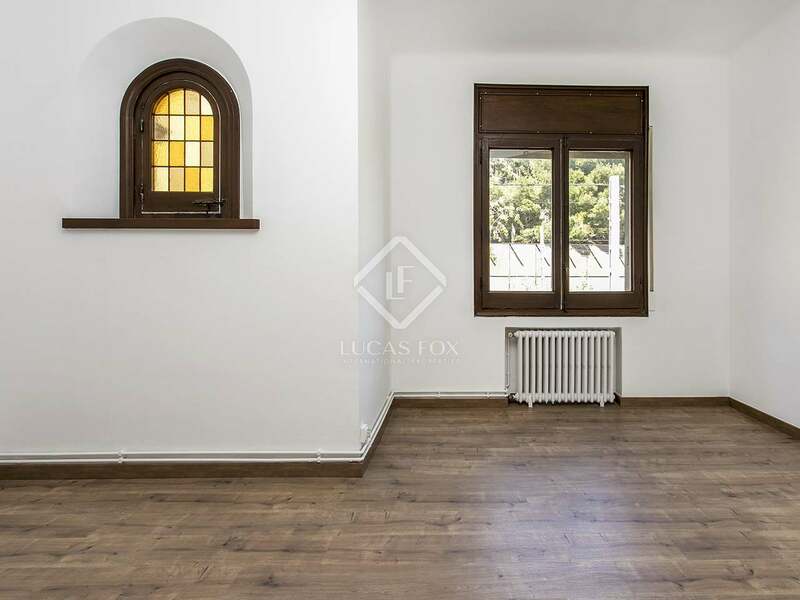 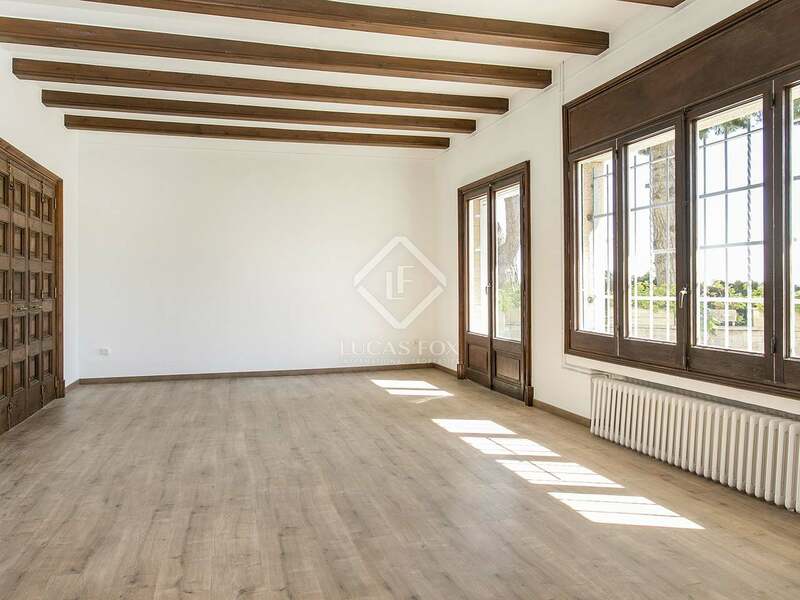 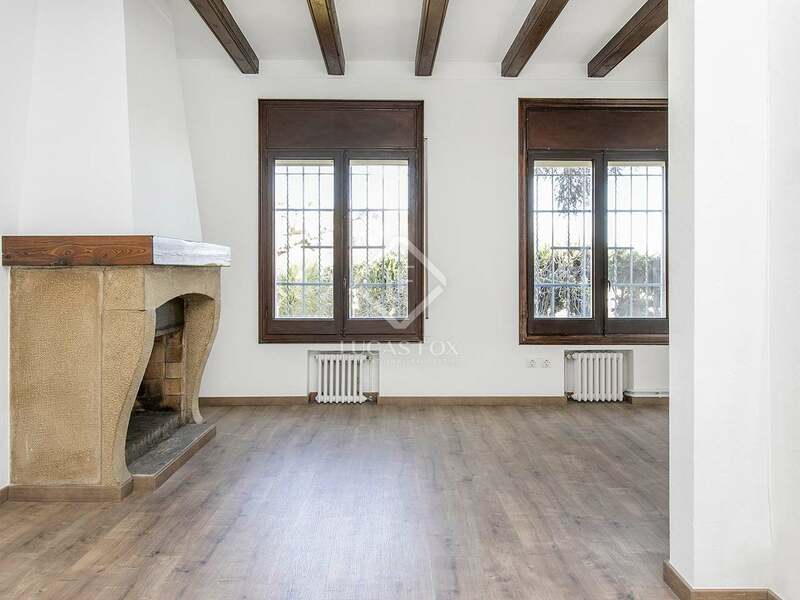 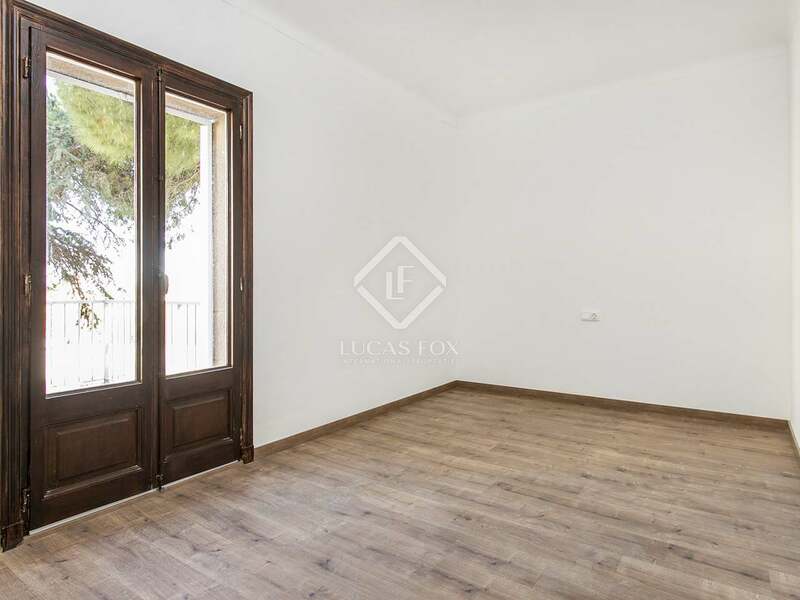 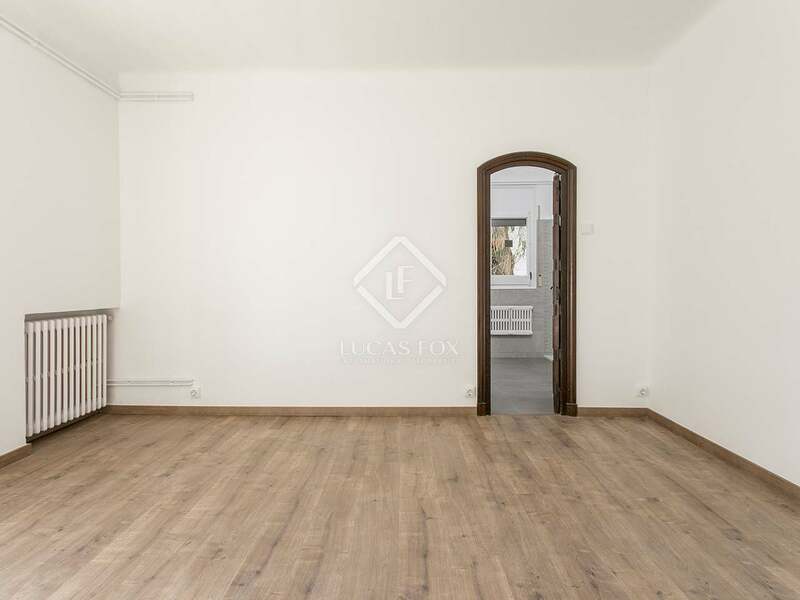 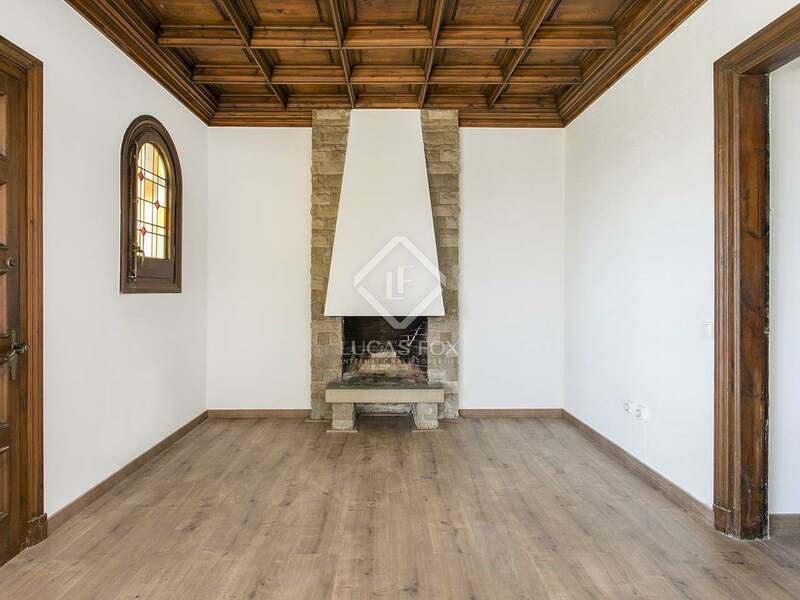 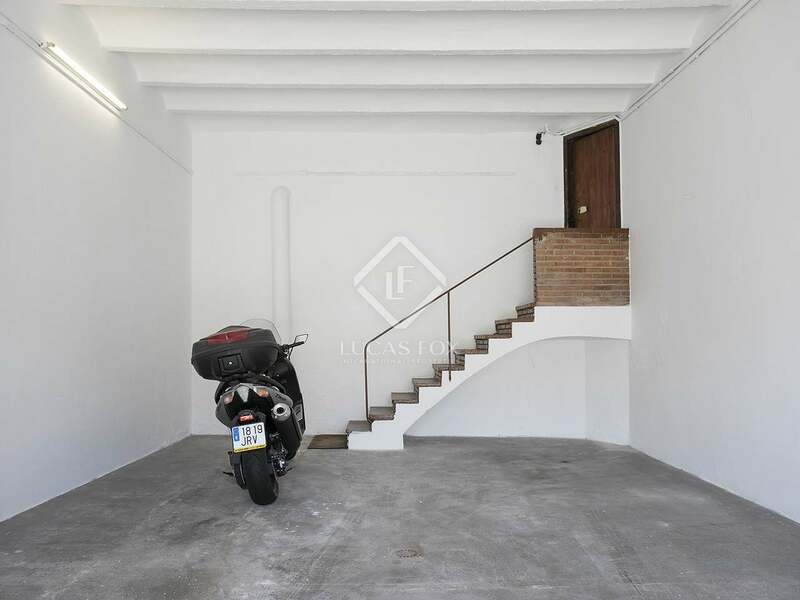 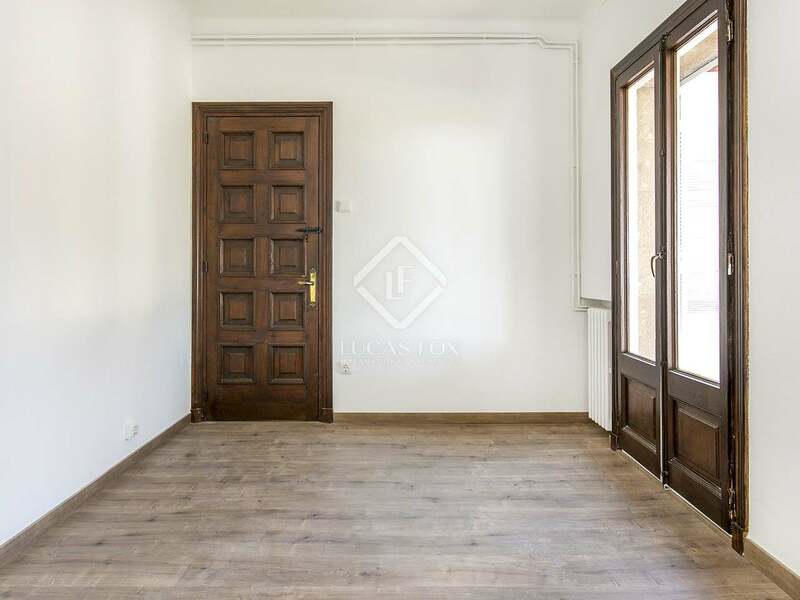 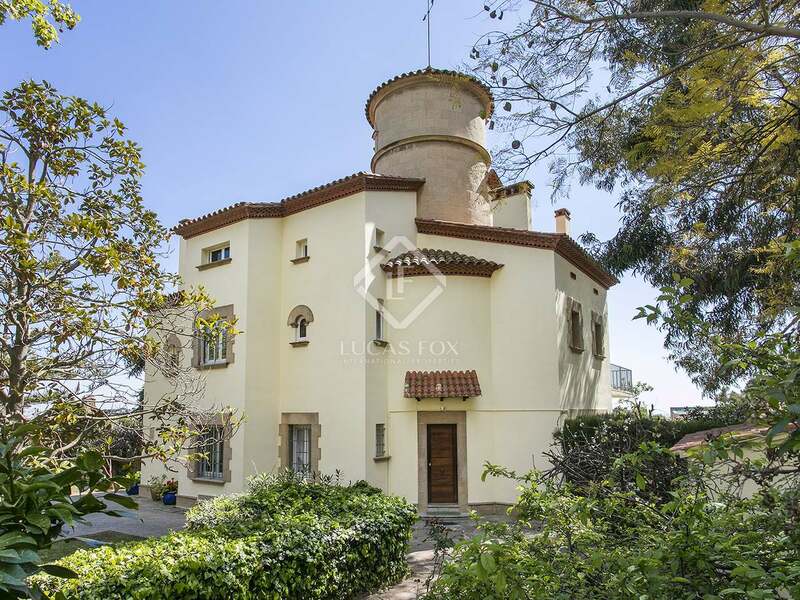 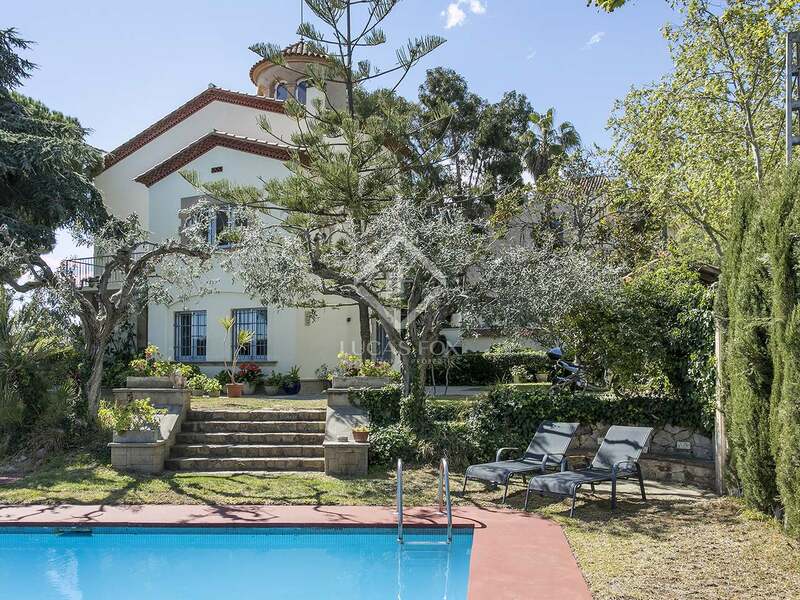 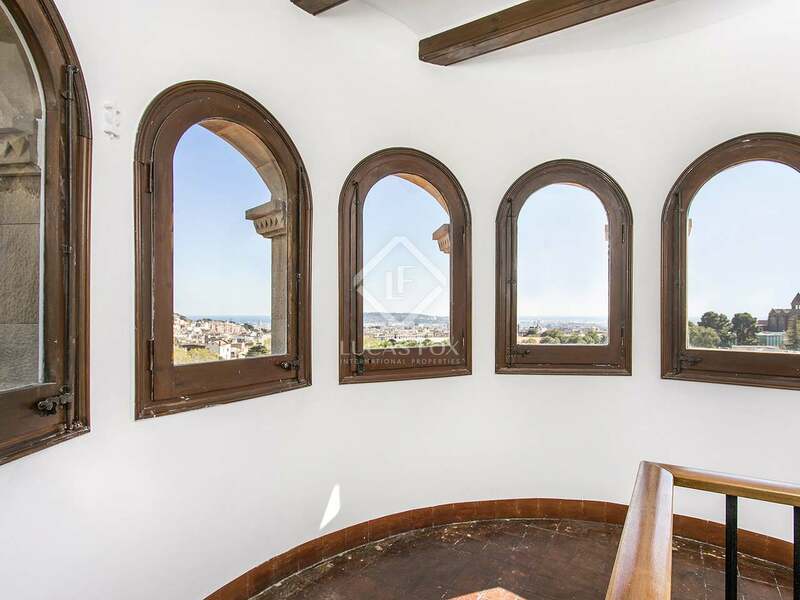 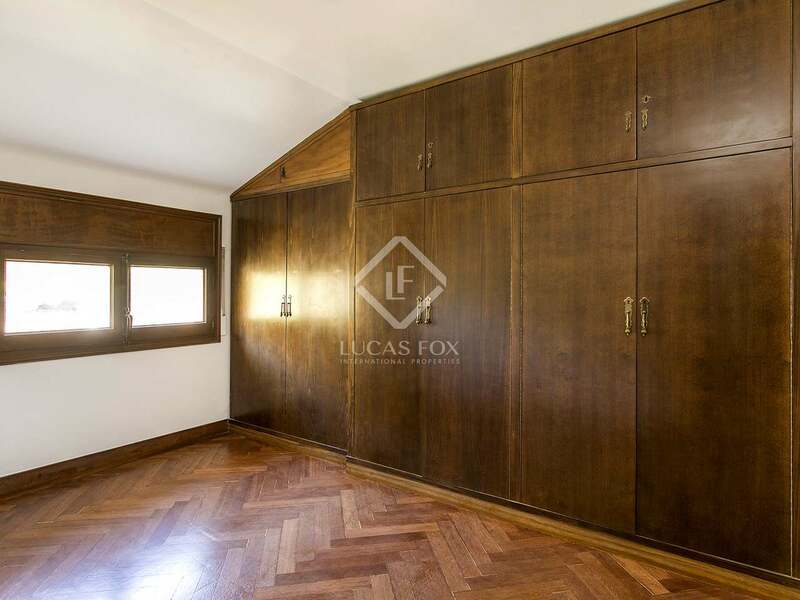 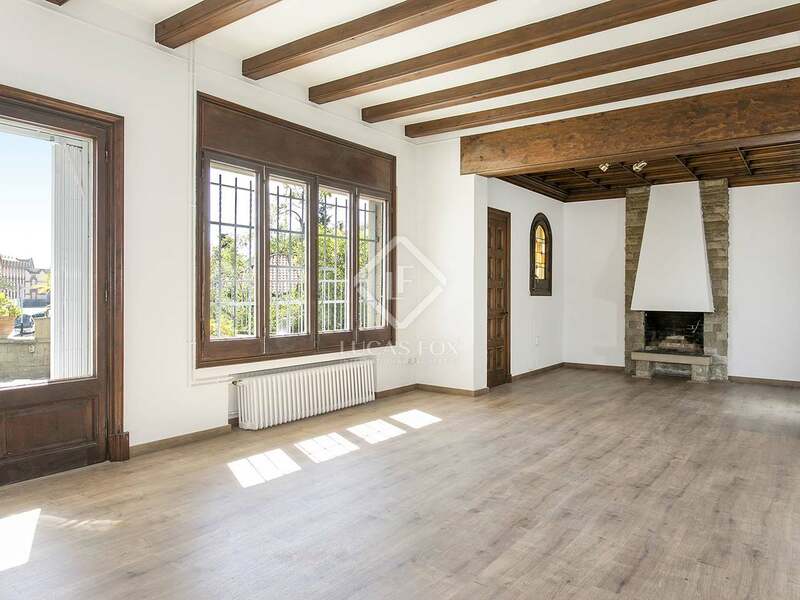 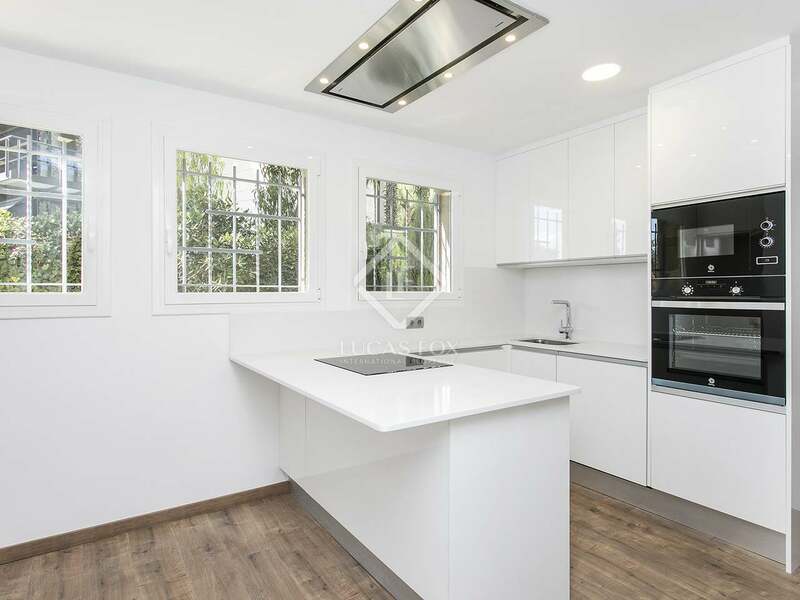 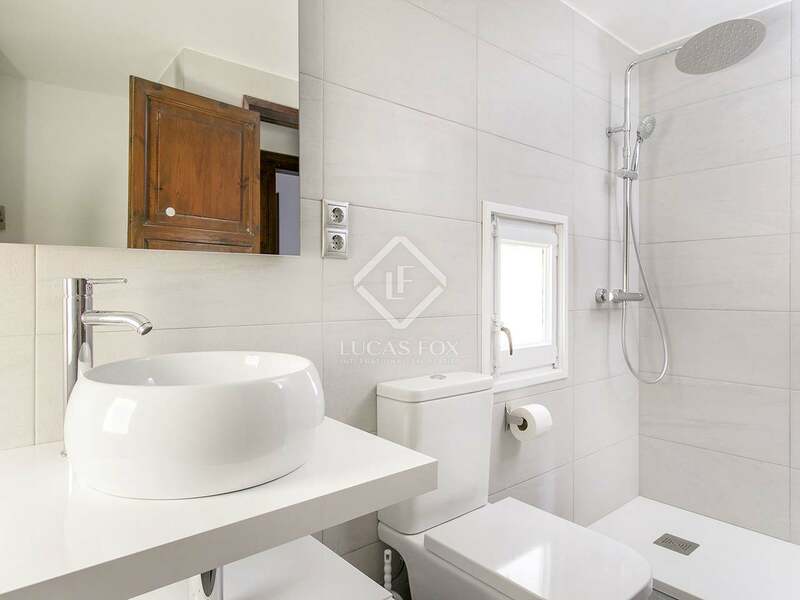 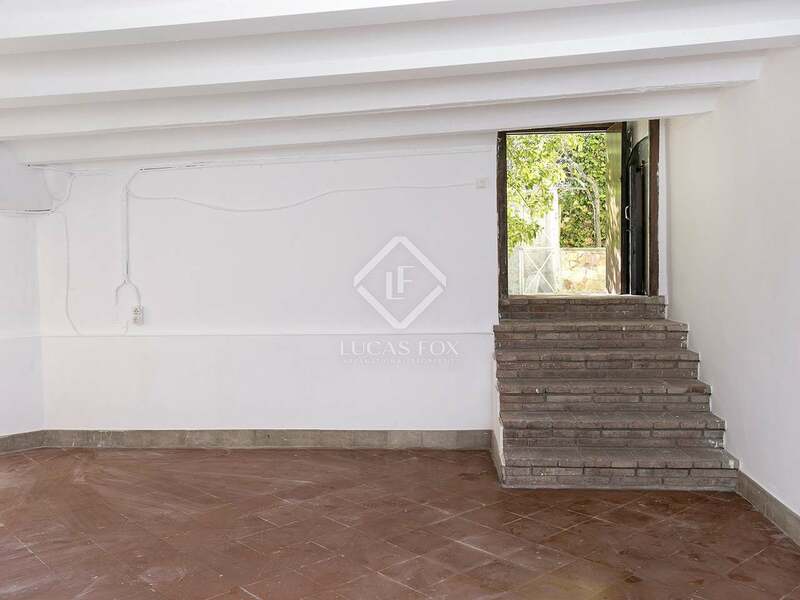 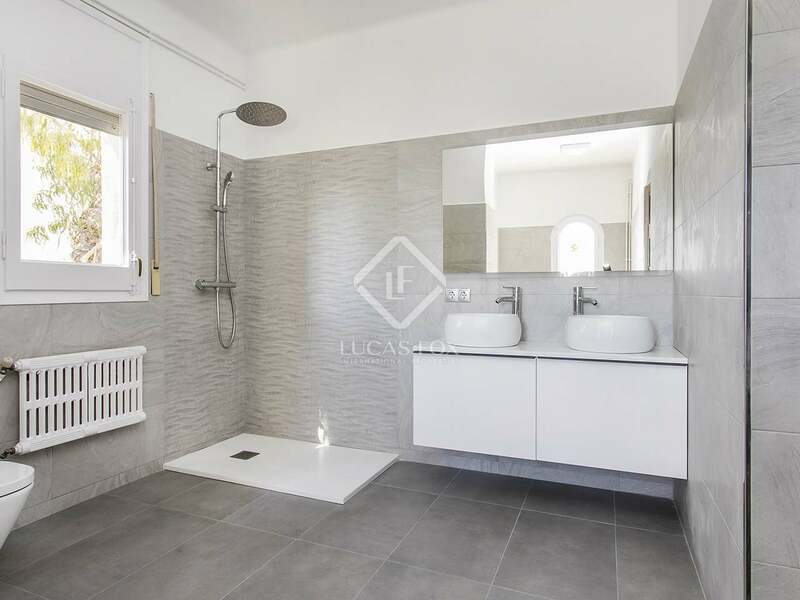 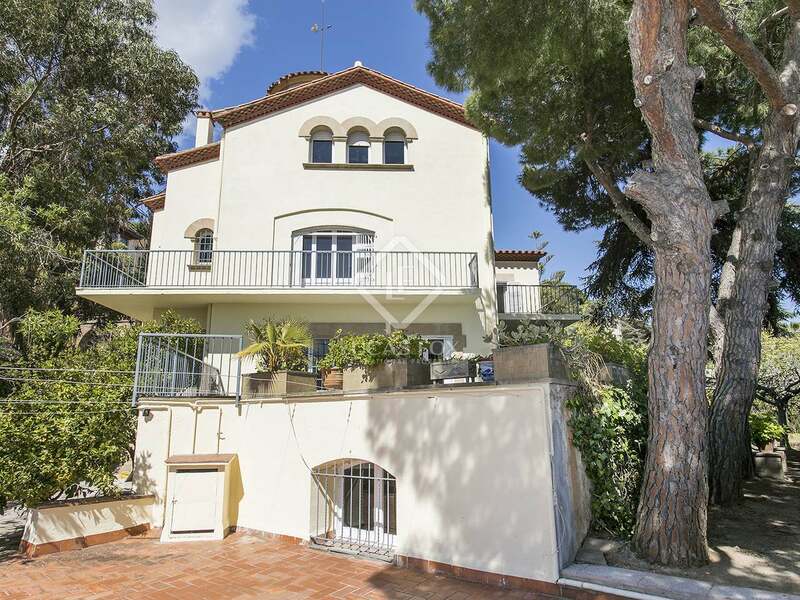 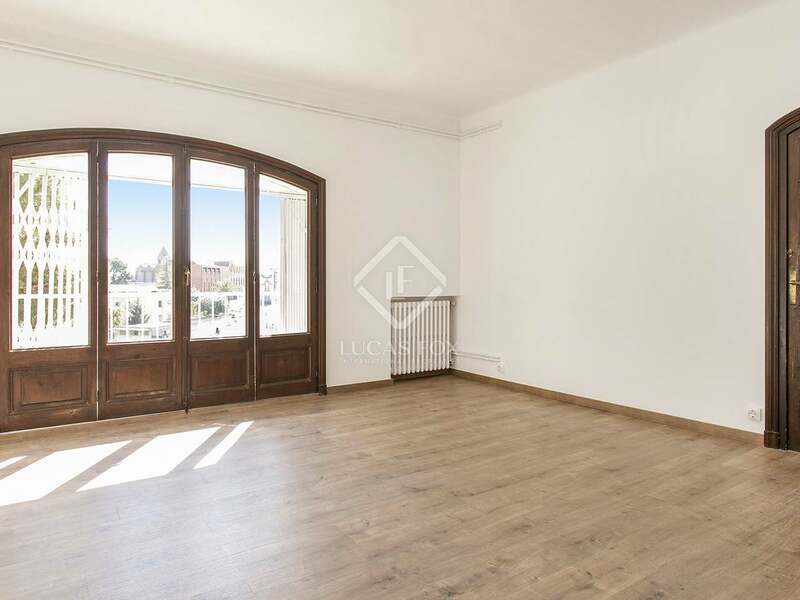 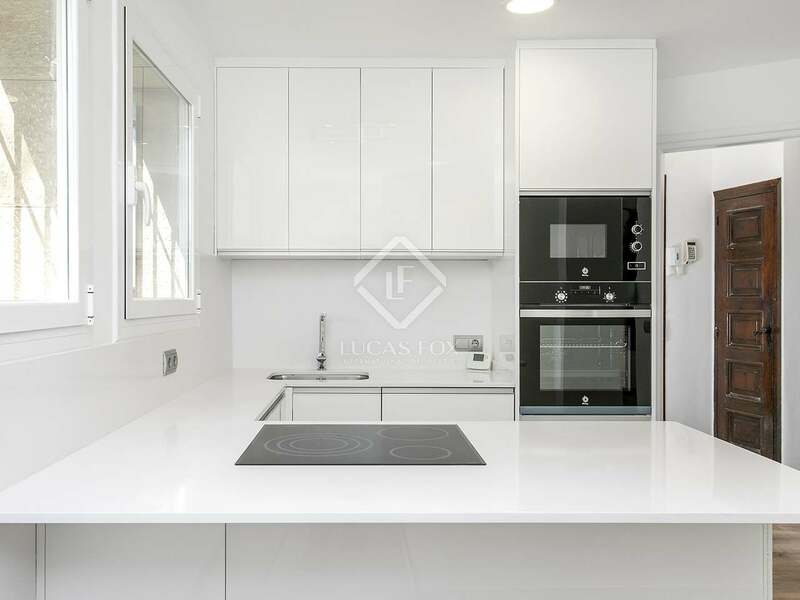 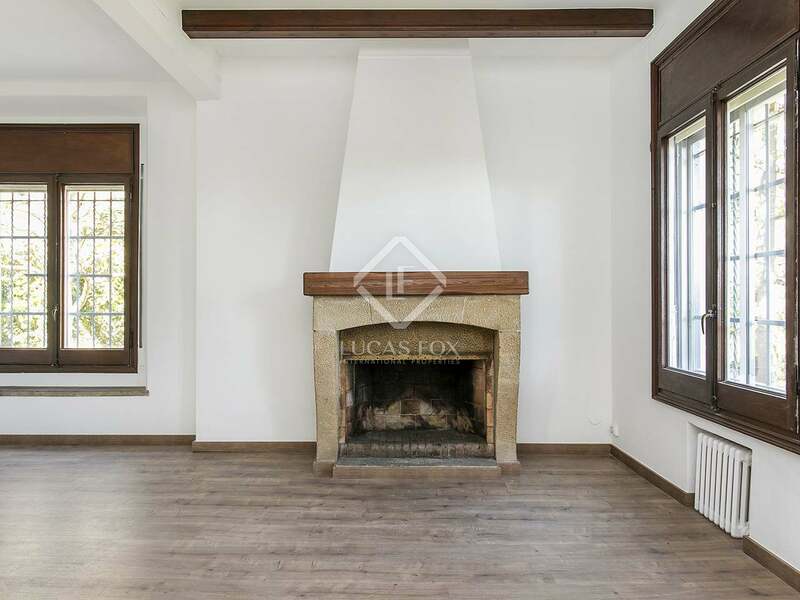 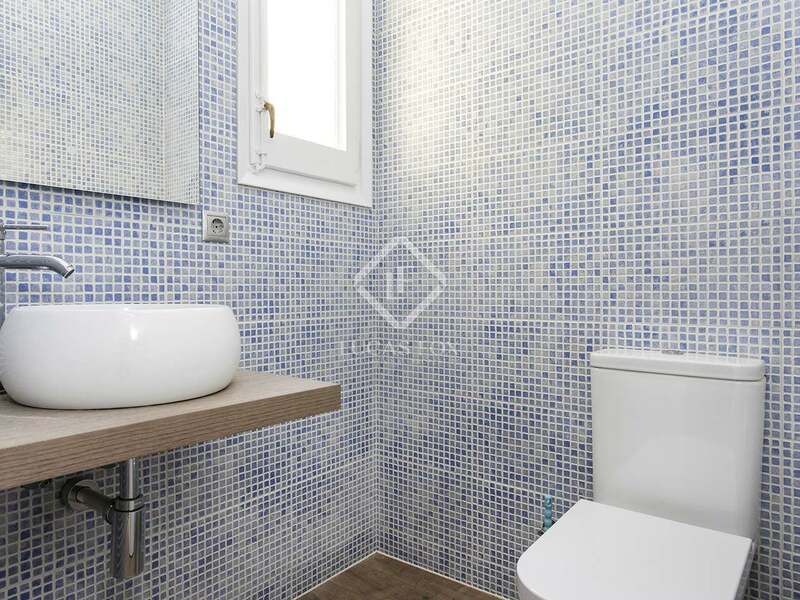 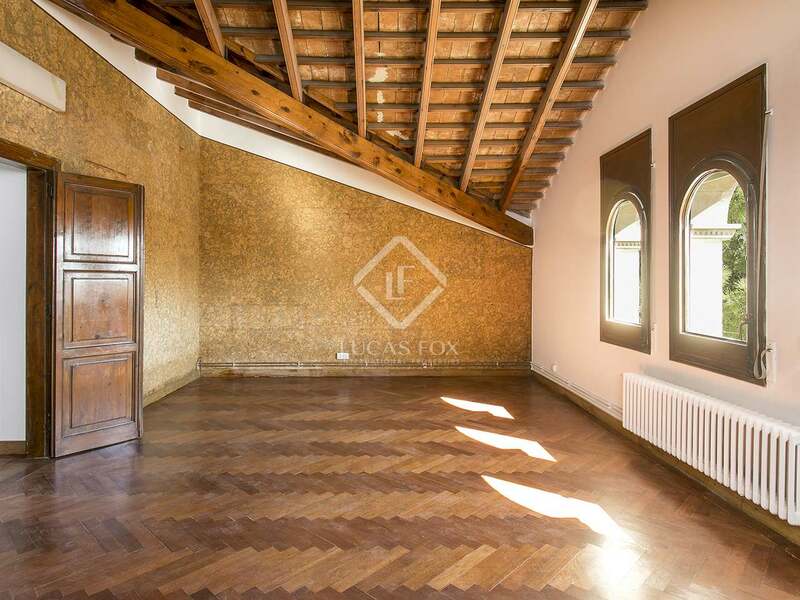 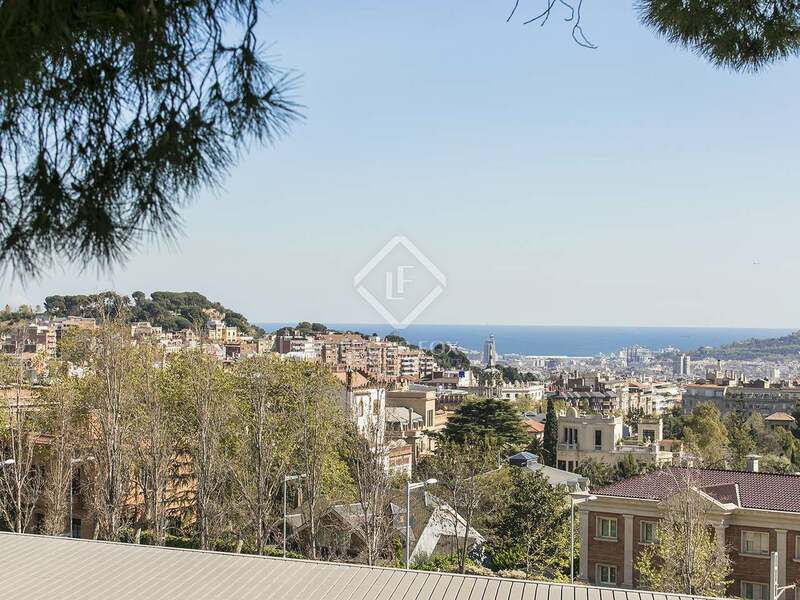 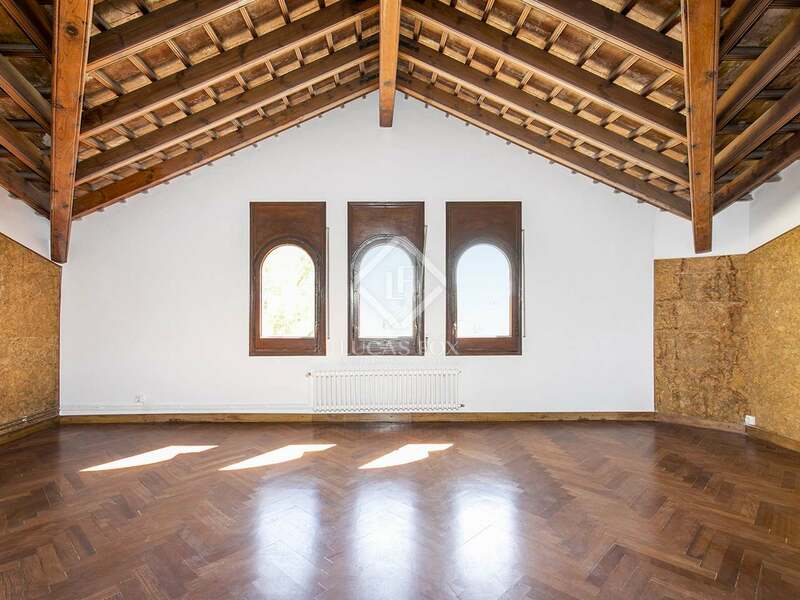 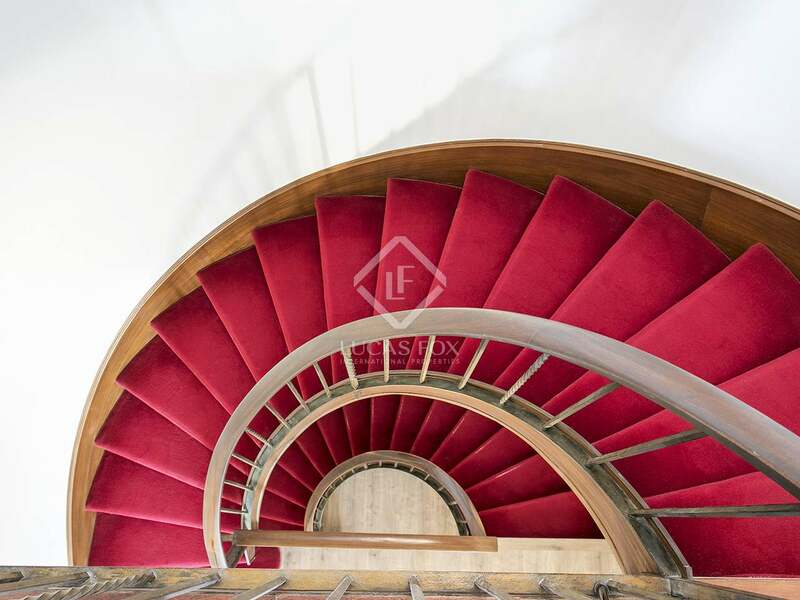 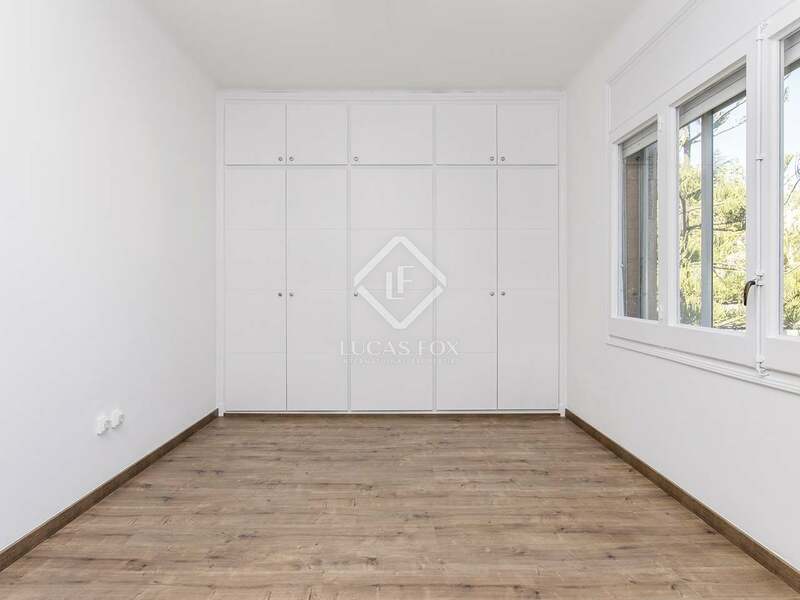 3-storey house requiring renovation, with great potential to become a stunning family home in an exclusive area of Barcelona, in the prestigious Zona Alta district. 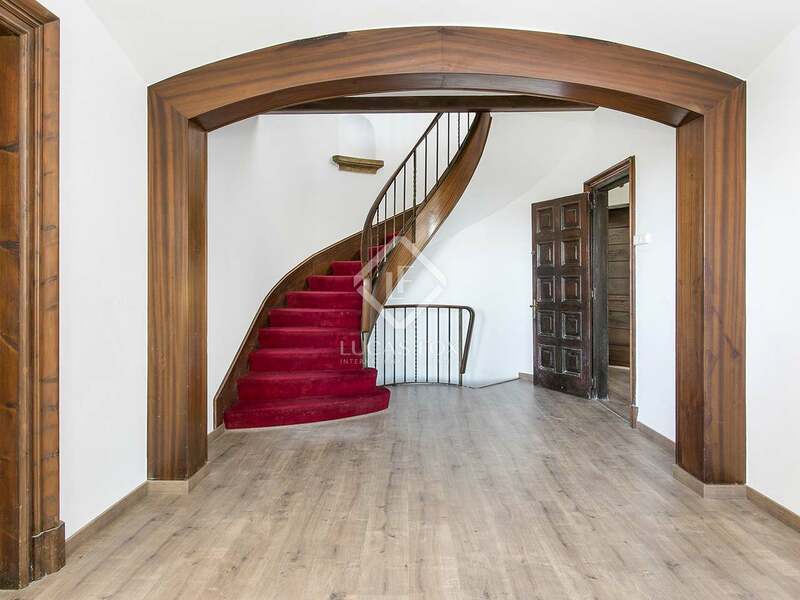 The house has a ground floor with a living room – dining room, library, guest toilet and a kitchen diner with separate service entrance. 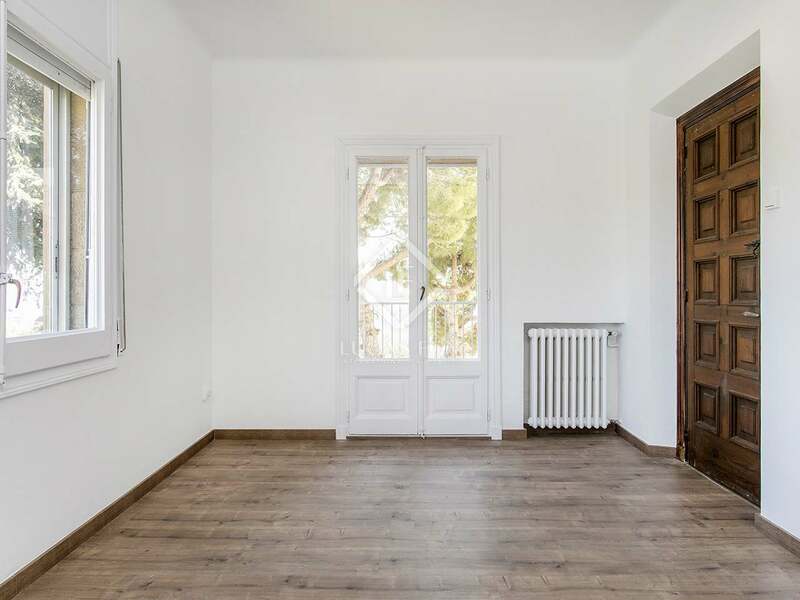 The first floor houses a large bedroom suite with a neighbouring bedroom, potentially for use as a dressing room, 2 double bedrooms with a shared bathroom and 1 with a terrace. 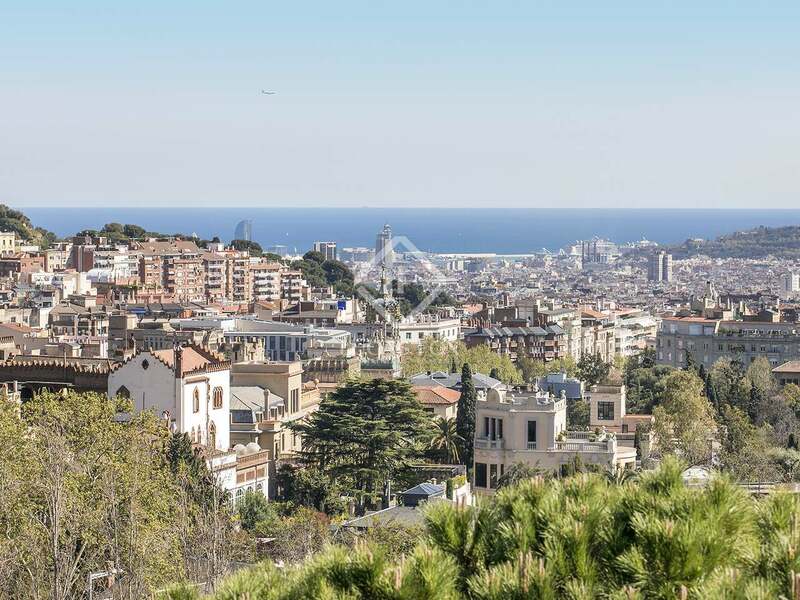 The second and top floor has a large bedroom that may be used as a multipurpose space, 2 single bedrooms with a shared bathroom and a view point with fabulous views over the entire city. 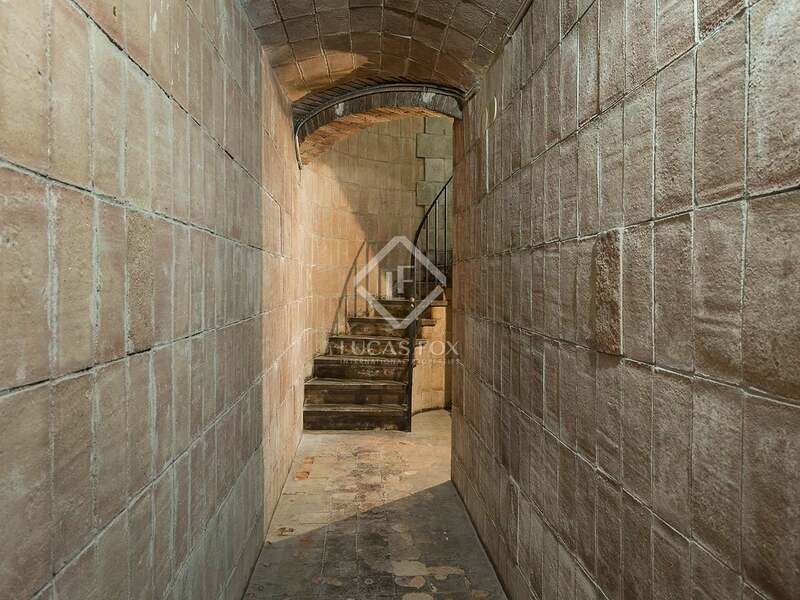 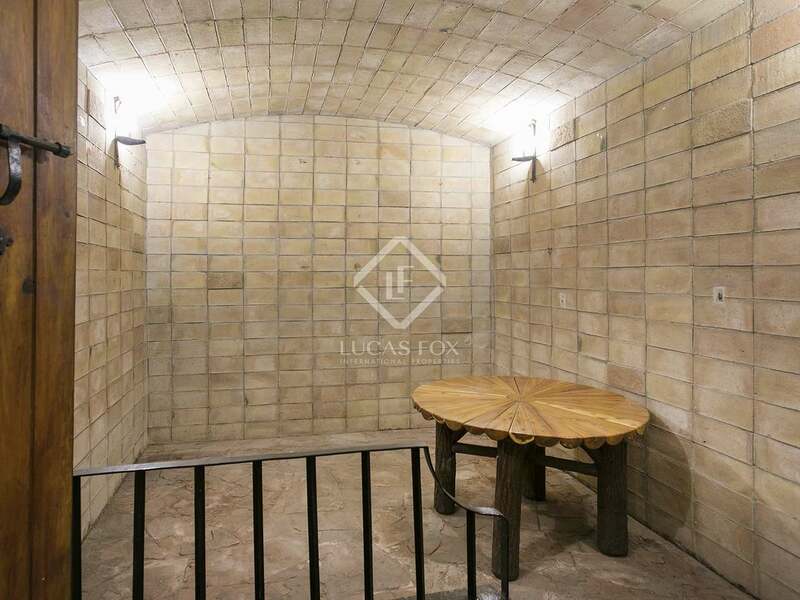 Furthermore, there is a wine cellar and pantry in the basement as well as access to the 2-car garage. 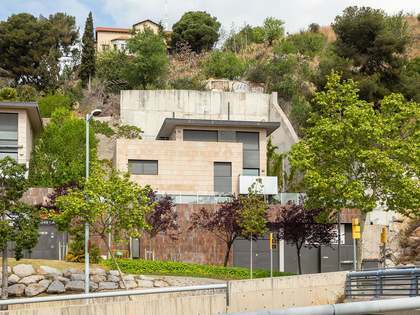 The property is registered as having a surface area of 125 m², although surveyor's measurements state that the built area is closer to 500 m². 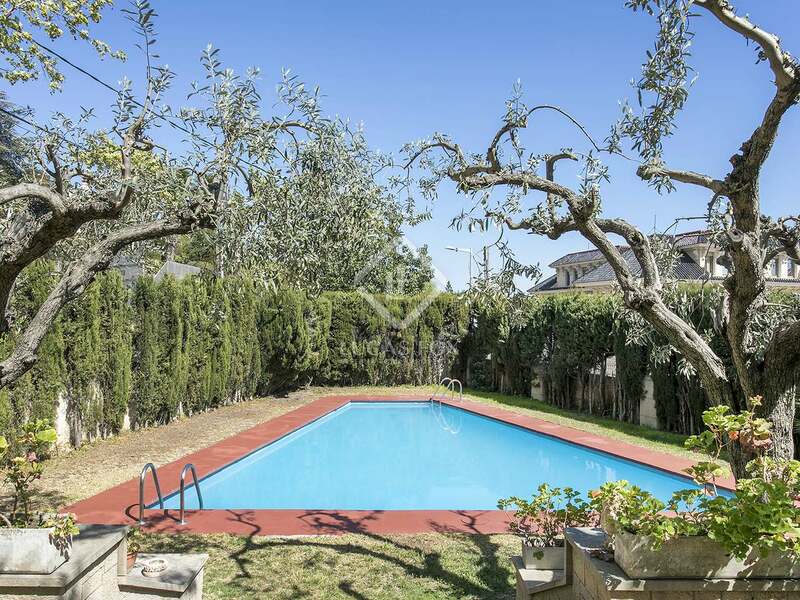 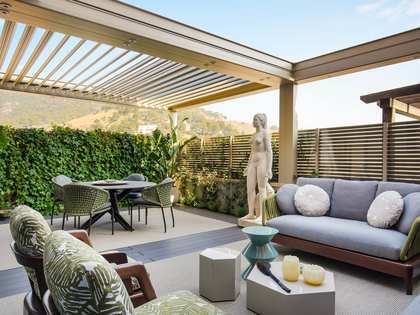 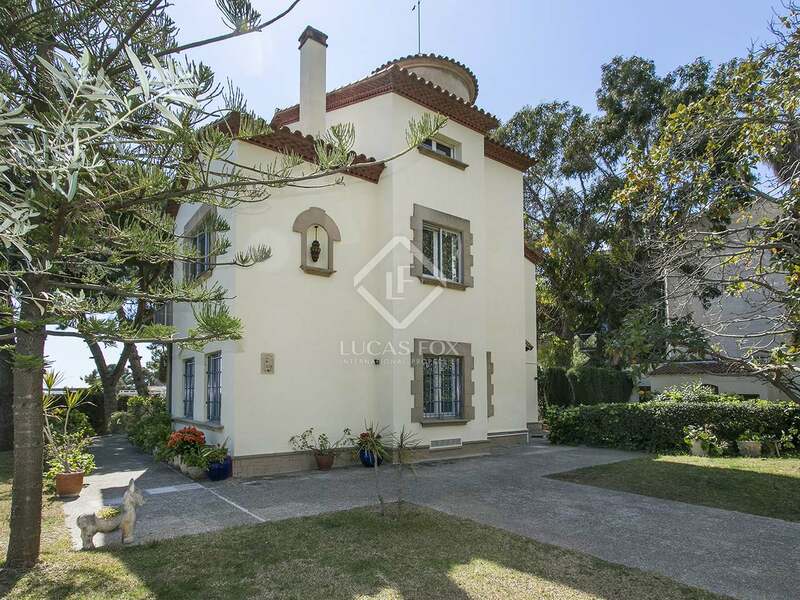 The plot covers some 997 m² and offers a pleasant garden, swimming pool and chill out area. 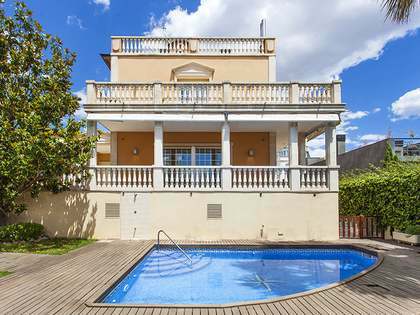 A unique opportunity to acquire a large property at an exclusive address and adapt it to create your dream family home. 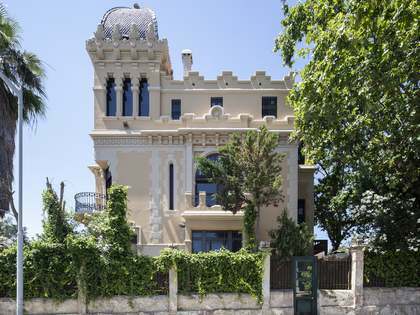 House located on Avenida del Tibidabo, in the Zona Alta district of Barcelona. 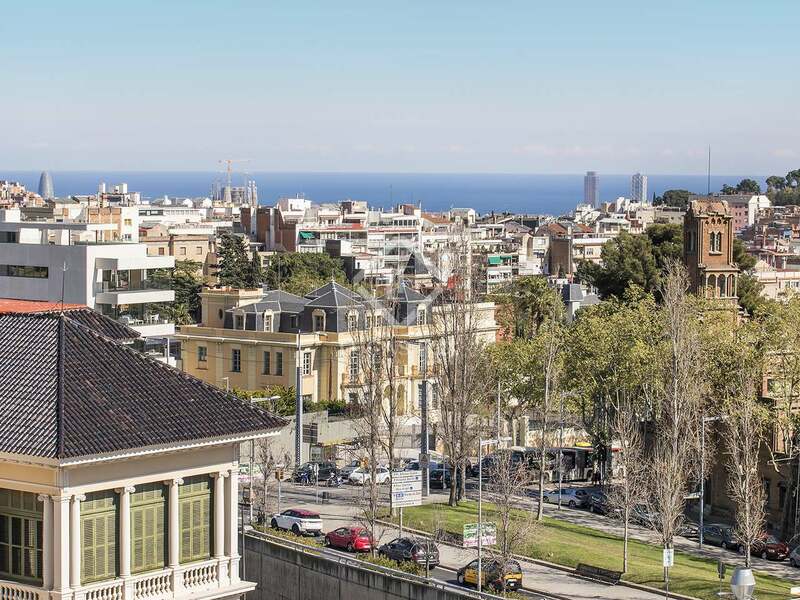 Local shops and public transport services nearby. 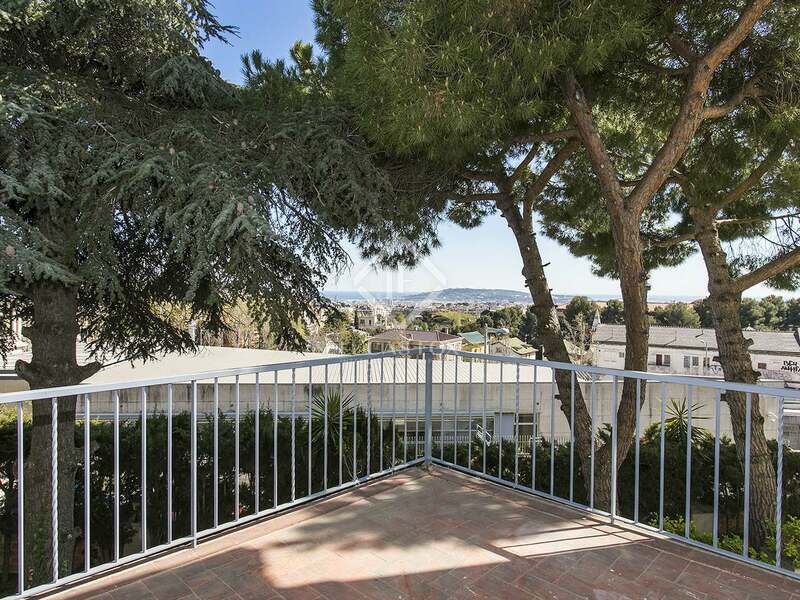 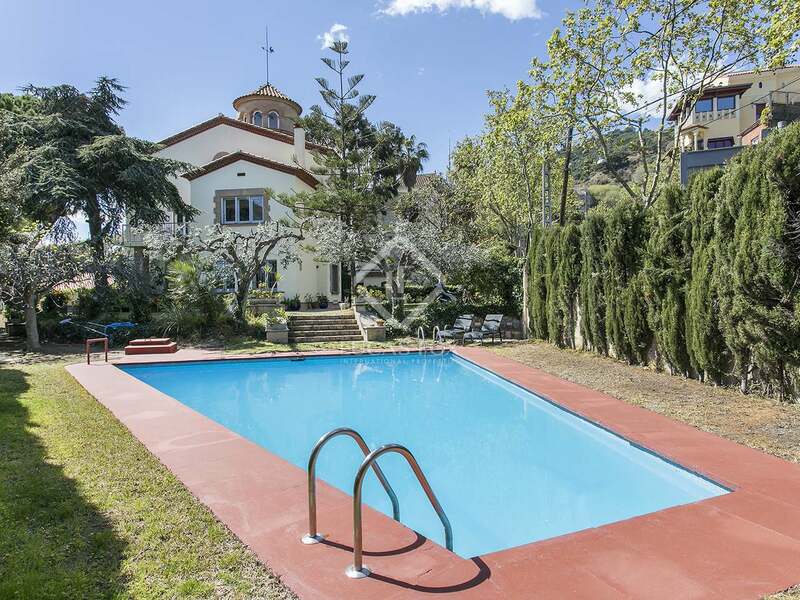 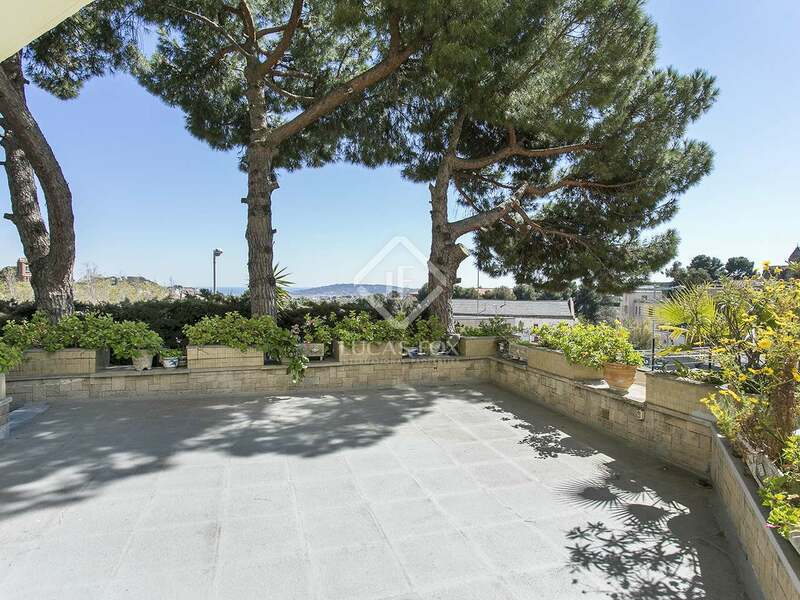 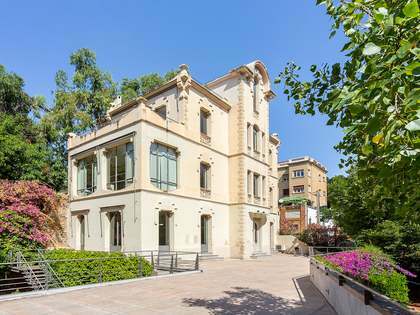 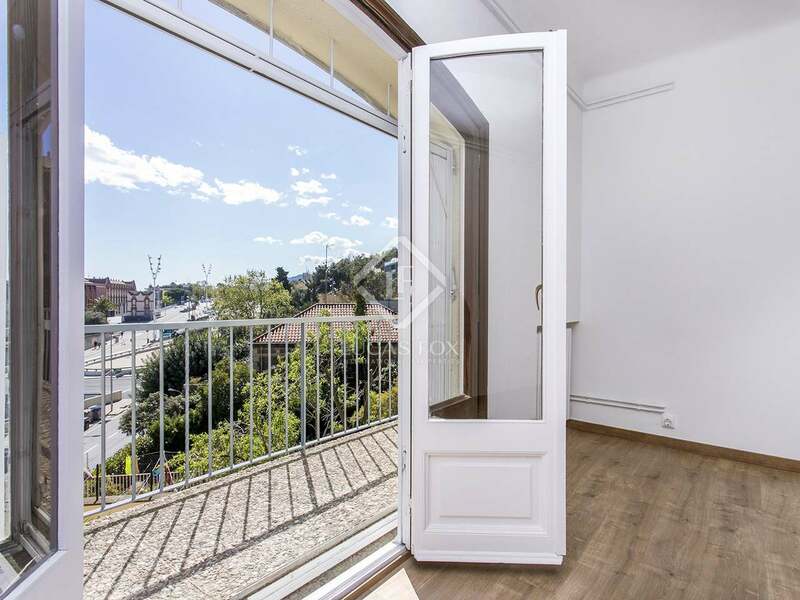 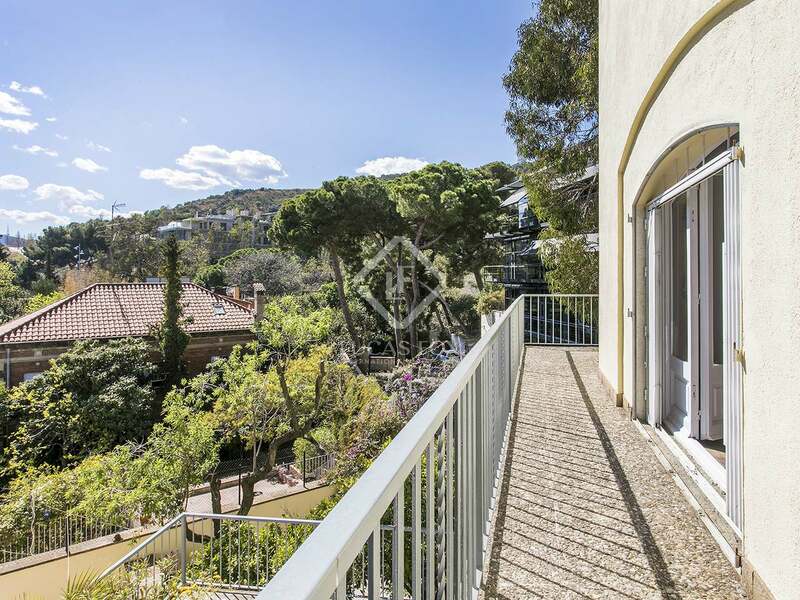 Close to the ringroad (Ronda de Dalt) which provides access to Barcelona Airport in 20 minutes.